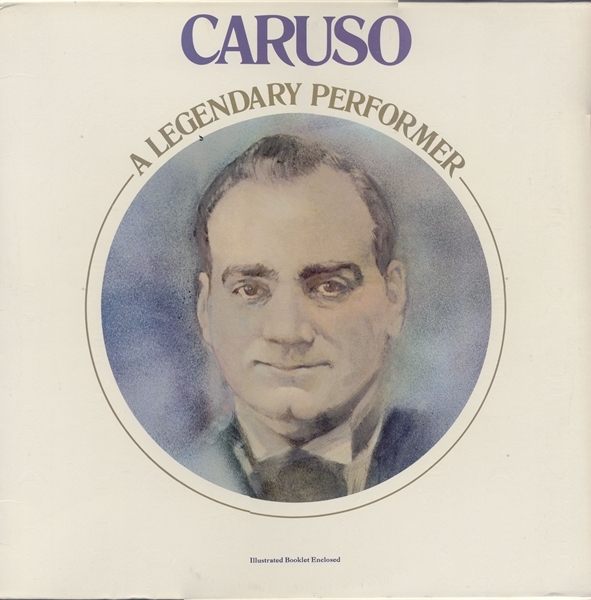 Enrico Caruso: b. 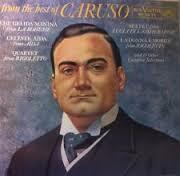 25/02/1873 in Naples, Italy d. 02/08/1921 in Naples, Italy Since Enrico Caruso came from a poor family he was only with great difficulty able to afford the study of singing with Guglielmo Vergine in Naples. 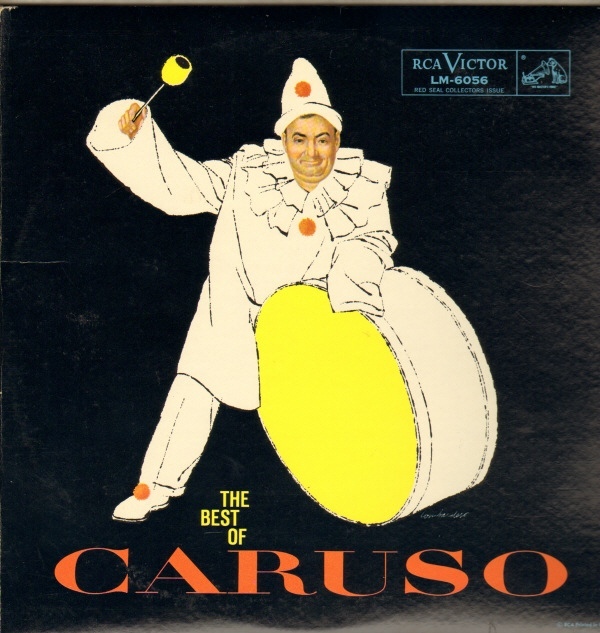 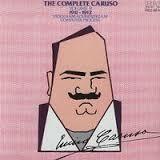 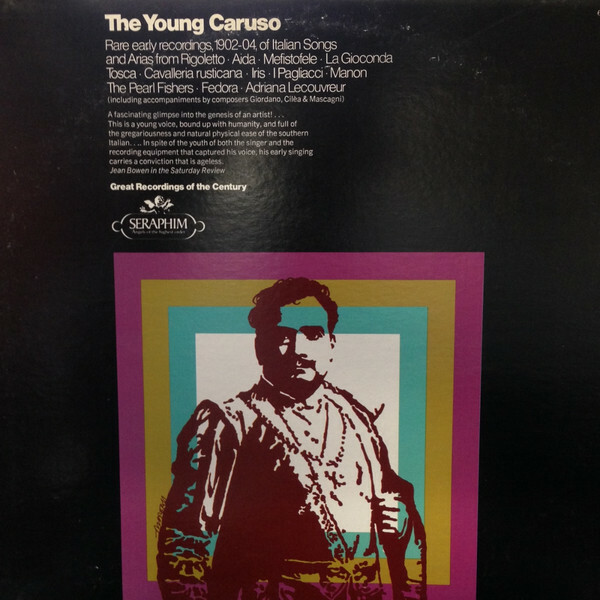 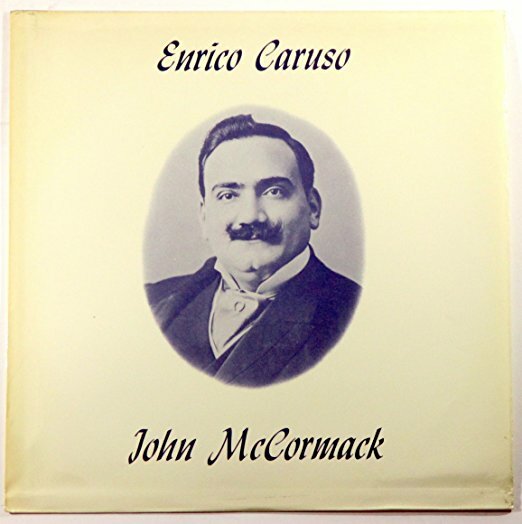 Caruso was, beyond doubt, the best known singing personality of his time. 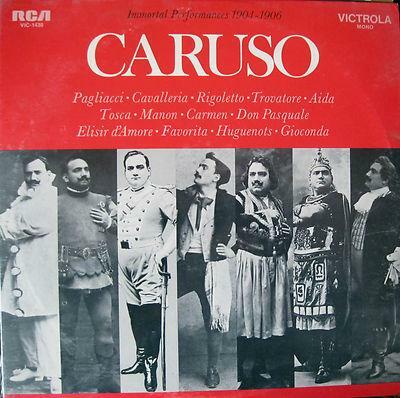 His voice was originally a lyric tenor, but capable of the most dramatic climaxes. 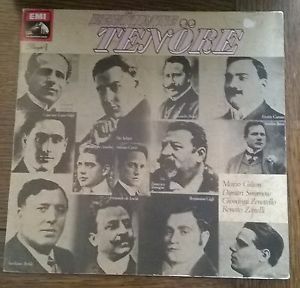 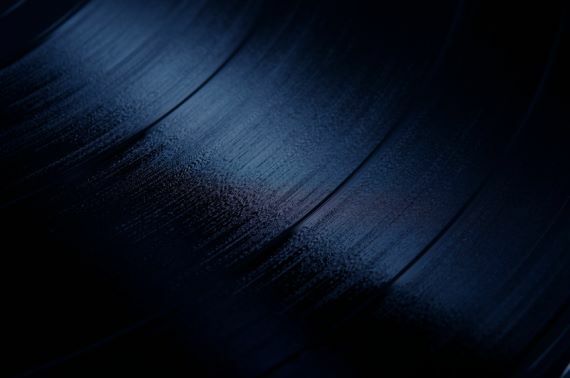 His phenomenal tone production, the smoothness of his registers, the nobility of his acting and singing style are even today to be marvled at on more than 200 records.